This review is for the second book in a series! 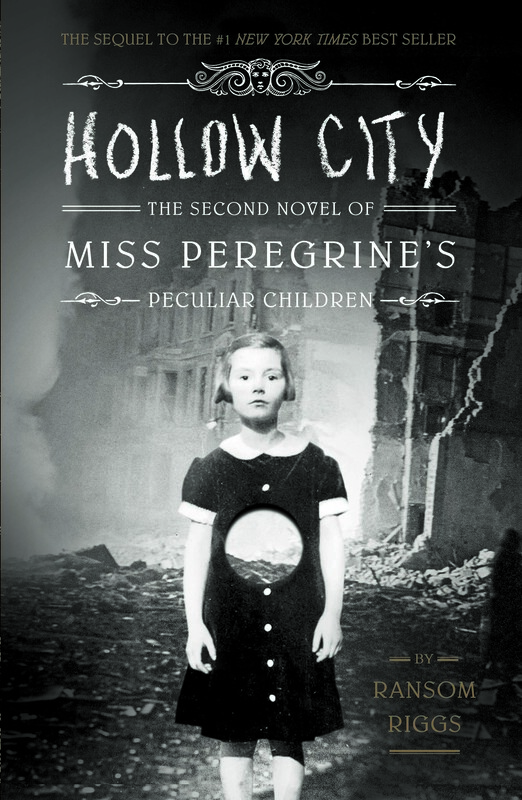 I will not be divulging any spoilers to the initial plot, but please be mindful that Hollow City will not be as much of a fun read if you do not start with Miss Peregrine's Home for Peculiar Children, of which I gave 3 stars. Miss Peregrine's Home for Peculiar Children was an excellent first novel. Of course it had its limitations and growing pains of a fledgling book, but I appreciated the new story and unusual gang of characters. There is a sideshow, vaudeville theme combined with creepy photos from history. The main character is dealing with tragedy and new found extraordinary life. Young adults, of a sort, coming of age, of a sort (oooo--mystery), while they travel across South England. These ragamuffins are actually quite endearing. The second book is even quite the improvement on the first gaining it an easy 4.5 stars. This is not a horror story; this is not a pee-your-pants, bone-tingler; this is not for those who wish to shut the book in the freezer. Perhaps for this reason the books have been getting a mix of praise and abysmal reviews. Know what you are reading before you rate it in the trash bin. The book is about a group of teenagers. If you expected it to be anything but a tad bit creepy and chock full of odd, then shame on you. The adventure continues on directly where the last book left off. This beginning is not made to just walk right into; you will need to read the first novel to understand the plight the children find themselves facing. As the story develops, we get to meet even more peculiar children and even a few peculiar animals, and the pacing for the whole plot is quite right. There is a deadline to this story, and we are certainly pushed along (while also getting to enjoy the scenery). The writing develops quite nicely in this sophomore novel as well as the plot. I can really feel this author getting his feet under him. The book abruptly ends as with the first novel. The story itself is wrapped up nicely, but we are then presented with so many new questions. Excellent form of cliffhanger. I look forward to the third novel.